LABOUR REFORMS AND MINIMUM WAGE HIKE – HAVE YOUR SAY! (BROCKVILLE) – Leeds-Grenville MPP Steve Clark is encouraging area businesses with concerns about proposed changes to Ontario’s labour laws, including increasing Ontario’s minimum hourly wage to $15, to present at upcoming committee hearings. Clark said the Standing Committee on Finance and Economic Affairs will hold two weeks of public hearings next month on Bill 148, the Fair Workplaces, Better Jobs Act, 2017. Week one of the committee hearings will take place in Thunder Bay, North Bay, Ottawa, Kingston and Windsor-Essex during the week of July 10-14. Week two has hearings scheduled in London, Kitchener-Waterloo, Niagara, Hamilton and Toronto between July 17 and 21. Details for the time and location of the hearings are yet to be announced, but Clark stressed it’s important to register to appear as a presenter now. Presenters can arrange to appear via teleconference. The deadline to request a presentation during the first week, which includes hearings in Ottawa and Kingston, is 10 a.m. on Tuesday, July 4 and the deadline for week two is 10 a.m. on Monday, July 10. To register, contact Eric Rennie, clerk of the Standing Committee on Finance and Economic Affairs by telephone at: 416-325-3506, fax: 416-325-3505, TTY: 416-325-3538 or email: erennie@ola.org. MPP Steve Clark joined Mayors Doug Malanka, David Nash and Pat Sayeau and me tonight in Merrickville. Minister of Education Mitzie Hunter was hosting the first of ten public consultations on “Strengthening Education in Ontario’s Rural and Remote communities.”. The message was loud and clear from the participants. This consultation is too little too late after the school closings announced last month and the Minister was urged to put a 1 year moratorium on school closings while this consultation occurs and recommendations are prepared and considered by the government. Spent the early morning in Merrickville with Merrickville-Wolford Mayor David Nash, MP Gord Brown and MPP Steve Clark. Fantastic event – over 300 participants. Congratulations to the organizers. Steve is going to the Lions Club Beach House tonight for dinner and support the Lockwood Memorial Field and Park fund raiser. If you see him, perhaps you could shake his hand and thank him for all of the support he has given the Village this past year in regard to the waste water treatment plant. Great News! The government has announced an investment of $57 million to rehab the Rideau Canal. I have attached the government’s media release here. Thanks to MP Gord Brown, MPP Steve Clarke and our own Seamus Cowan for keeping the importance of the Rideau Canal front and centre for the past several years. Canada’s national parks and historic sites belong to all Canadians. These beautiful natural environments bring Canadians together, attract thousands of tourists to our country, and support our local economies. Today, the Minister of Environment and Climate Change, Minister responsible for Parks Canada and Member of Parliament for Ottawa Centre, the Honourable Catherine McKenna, announced the installation of two paddle access points along the Rideau Canal National Historic Site. These new paddle access points will ensure safe and easy access to the Rideau Canal for paddlers and their canoes, kayaks and paddle-boards, allowing even more community members and visitors to enjoy the history and beauty of this national treasure. The access points are located at Clegg Avenue and Patterson Creek in Ottawa. These paddle access points respond to feedback from the local community and are an example of Parks Canada’s commitment to continually improving experiences for visitors to natural and cultural heritage sites. Also, today’s announcement of over $57 million in additional funding for infrastructure work is the largest investment of its kind in the 184-year history of the Rideau Canal. The funding will be used to rehabilitate and repair bridges, dams, locks and historic masonry structures in communities along the Canal, more than doubling previously announced federal funding. This will improve the quality and reliability of visitor facilities and continue to allow Canadians to experience and enjoy this cherished UNESCO World Heritage Site. Parks Canada continues to work with partners and communities to help the Rideau Canal be a premier tourism destination, foster recreation and support economic development along its whole length, from Ottawa to Kingston. 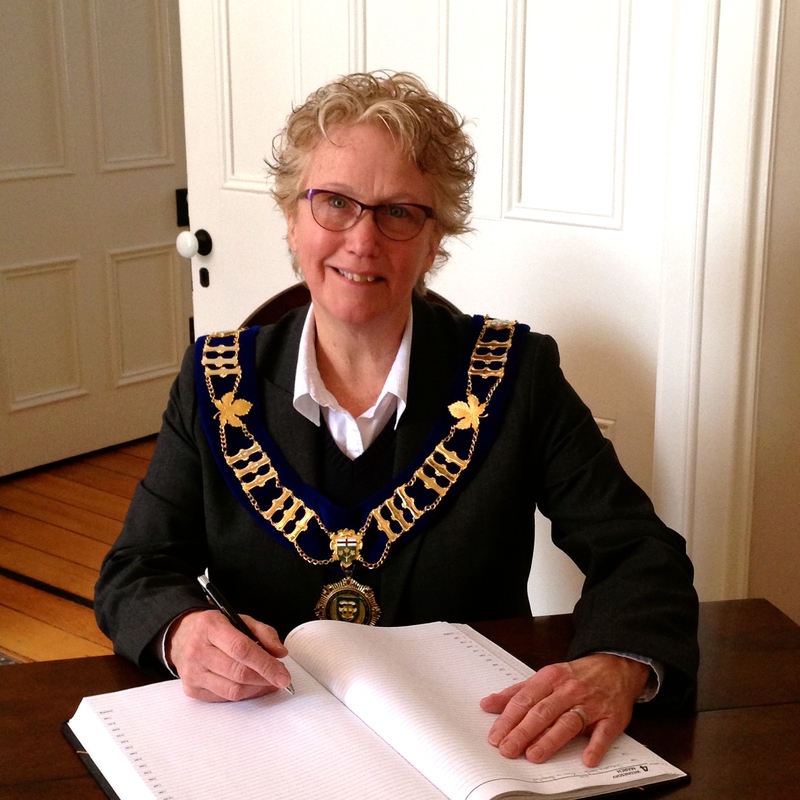 On March 10, 2015, I will have been your Mayor (Westport) for one hundred days during which the councillors and I have spent many hours at council meetings and committee Meetings. We are committed to learning about the issues and being strategic while developing workable solutions. When MPP Steve Clark came to our January Council meeting, he noted that our Village “won the prize” on two counts – the most Council meetings since taking office and for having the most constituents in attendance. Mr Clark also noted that you also were the happiest group of people attending a council meeting! When MPP Steve Clark came to our January Council meeting, he noted that our Village “won the prize” on two counts – the most Council meetings since taking office and for having the most constituents in attendance. Mr Clark also noted that you also were the happiest group of people attending a council meeting! Some milestones have been reached and we continue to work towards others. The installation of new pumps at the Glen St station and repairs to the berm at the lagoon were completed by December 31. Both were important to assist with our production of effluent. We have supported our operator all winter to process as much snow as possible and he has made good progress, despite pipes breaking and the towers freezing up. Both of these situations require the plant to be shut down until repairs can be made. Council is in the process of finalizing mitigation plans for the lagoons this spring. If the analysis and forecast after the snowmaking season indicate that the lagoons are not low enough to handle the spring thaw and rain, arrangements have already been made with another municipality to move the required effluent to its processing plant. The winter has been long and we have received as much snow as last year. I want to recognize the work done to keep the roads and sidewalks ploughed. I have been stopped by many people, who are pleased that they have been able to get out this winter and in particular, walk around the Village. The best news we received occurred in late February when the Village was notified by the government of Ontario that it had been successful in an infrastructure grant application for $2million dollars, of which the government will cover 90%. This will get us started on the repair and remediation work at the waste water distribution plant. 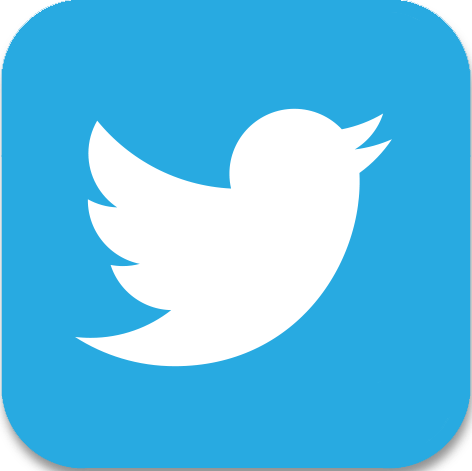 New Committees of Council were formed in January, community members were invited to apply and in February several Westport residents and business owners met with their Councillors to begin the work of the committees. Parks and Recreation, Economic Development and Tourism and the Harbour Committee are new and add to the strong community involvement of Westport in Bloom, Museum, Library and Heritage Committees. This month, Council will begin the budgeting process. There will be a meeting later in March dedicated to discussing and eventually approving the budget. I will keep you informed of that date. 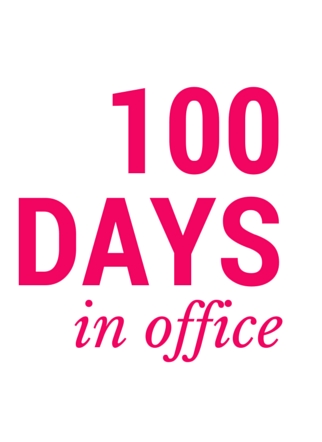 Thank you very much for your support the past 100 days. If you have any questions or concerns, please contact the Councillor of your choice or me at my email rjones@villageofwestport.ca or at home at 613-273-9195.